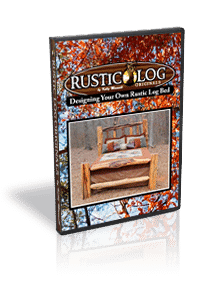 We offer chairs and benches from rustic to contemporary. 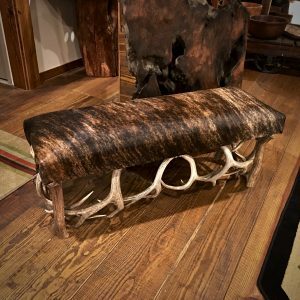 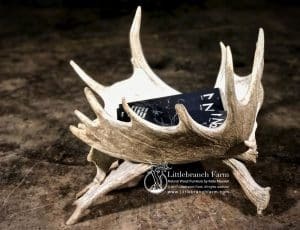 Whether it is a burl wood chair or a bench built from natural shed antlers we can meet your needs. 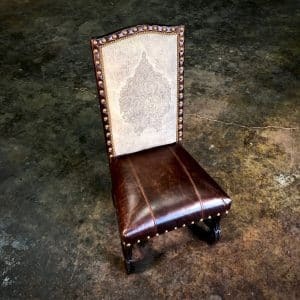 Also, we proudly carry upholstered furniture by King Hickory. 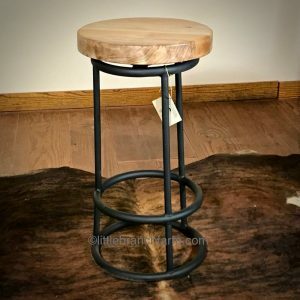 This allows us to be a full-service furniture gallery. 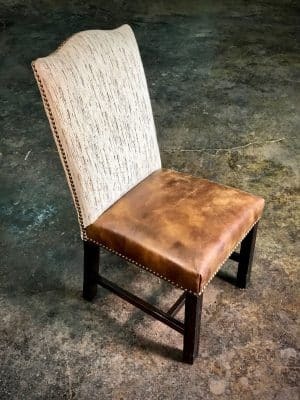 King Hickory offers many fabric and leather options and to dining chair designs. 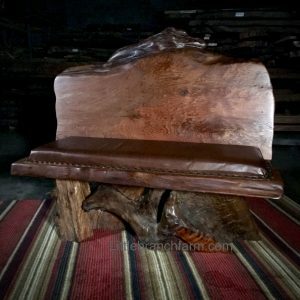 So whether it is an upholstered chair or a wood slab chair or bench we have you covered.